The Thrive Youth Center for homeless LGBT youth has officially opened at Haven for Hope. Thrive Youth Center and Haven for Hope initiated a partnership this week to serve homeless LGBT youth ages 18 to 25. On Wednesday, Thrive staff and clients moved into their office and dorm areas at Haven for Hope. A press conference was held on February 28 to mark the official opening of the new facility. The partnership with Haven expands Thrive’s original goal of providing overnight shelter for eight young adults, two nights per week at Travis Park United Methodist Church, a plan which would have required the City Council to approve a zoning change for the church’s building. In January, Scott Ackerson, the vice president of Haven for Hope, contacted Sandra Whitley, the executive director of the Thrive Center, to tell her that Haven would be interested in housing Thrive on its campus. Whitley told Out In SA she was of two minds when Ackerson first pitched her the idea because Haven for Hope had the reputation of not being a welcoming place for LGBT clients. Over the years, there has been talk of LGBT people being harassed and bullied by clients and some staff. Others reported that transgender homeless who sought services at Haven were put in dormitories that did not match their gender identity. In an effort to make Haven more LGBT-friendly, staff members underwent LGBT sensitivity training. “We feel very confident that we’re going to come to a good conclusion, a conclusion that’s going to benefit the LGBT community. What we are looking at right now are how can we integrate, how can we coordinate the services that our departments provide.” Haven’s director of external relations, Laura Cauldron, told Texas Public Radio in an interview. Whitley she says she realized that partnering with Haven for Hope had its advantages. Thrive’s clients will be able to use Haven’s comprehensive range of social, spiritual, medical and behavioral health services. The goal is to create self-sufficiency and to work toward providing permanent housing opportunities. In addition to services, the partnership provides the Thrive Youth Center with over 1,400 square feet of space that includes dorms, bathrooms, offices and a reception area. Thrive staff and volunteers will manage the program and supervise the dorms on a 24-hour basis. Whitley emphasizes that the partnership allows Thrive to teach the necessary skills to work and flourish in society while tapping into the existing resources at Haven for Hope. These include GED and employment readiness classes; opportunities for higher education; medical, dental and vision care; case management; and counseling. LGBT youth represent a high proportion of an estimated 600,000 or more homeless young people across the country — between 20 percent and 40 percent, according to the National Gay and Lesbian Task Force Policy Institute. The data shows that one in three of those young people is thrown out by their parents. 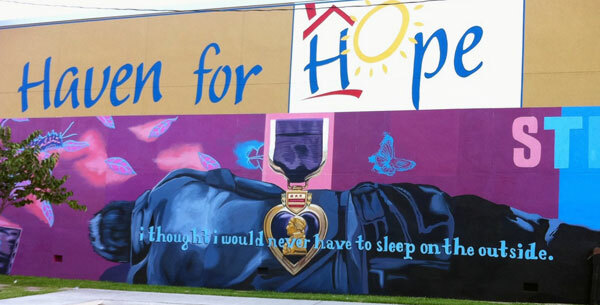 According to a press release from Haven for Hope, it is estimated that half of homeless youth in San Antonio are LGBT. 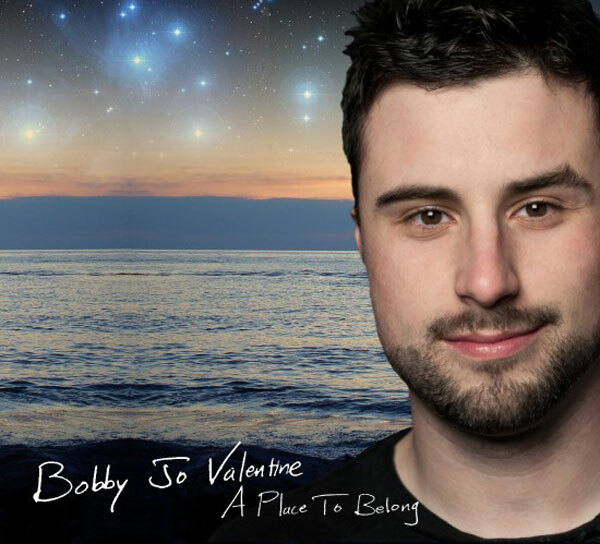 Gay troubadour Bobby Jo Valentine to perform in S.A.